Based in a historic New Orleans, LA bank-turned-coffee roaster, Coast Roast innovates while reaching backwards to coffee roasting’s roots. 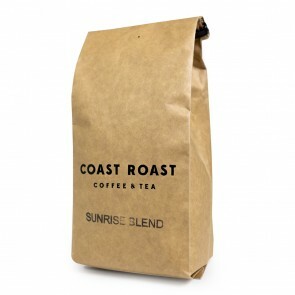 Using 100 year old equipment and modern day know how, Coast Roast offers no nonsense coffee with classic flavors and boldness. 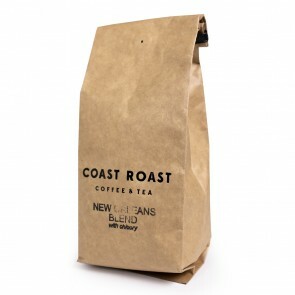 We love Coast Roast's blends, which include roasts like Sunrise Blend, a perfect classic morning cup of coffee, and more interesting mixes like New Orleans Blend, which features the addition of chicory! 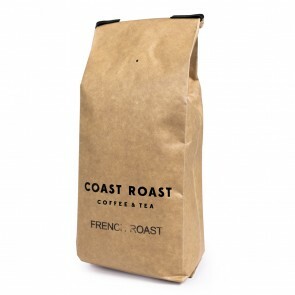 Consider adding Coast Roast to your SCG coffee subscription, and keep an eye out for them in our SCG picks!